A while ago I saw this post on Instagram Coasters from my favorite manly blog. I loved the idea of using your own Instagram photos on wood! I have so many Instagram photos that I’d like to display OFFLINE, and this was the perfect way to do it. So, I teamed up with Tina from Tina Made It for another collabo-project one Friday morning. We wanted something quick and easy, that we could finish in a few hours. We did it… sort of. 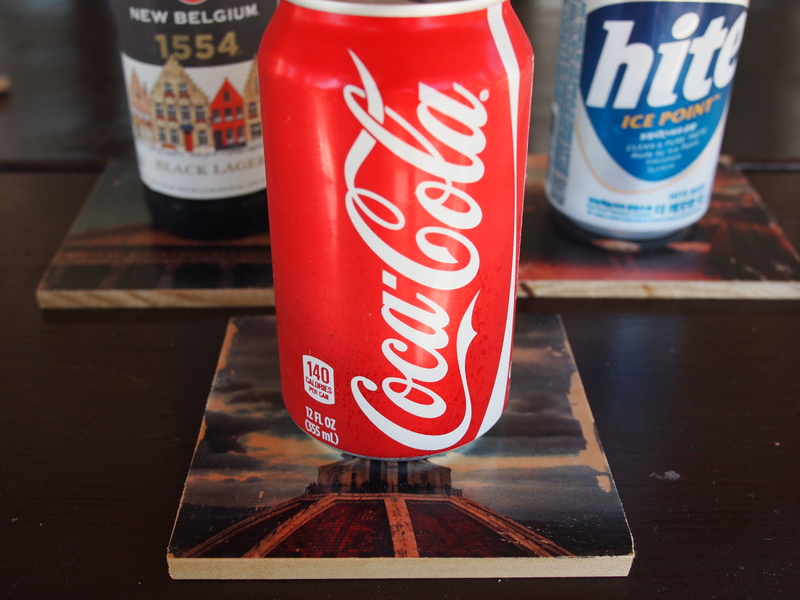 The better the camera phone you have, the better the images, and thus… the better the coasters. This was my weapon of choice. 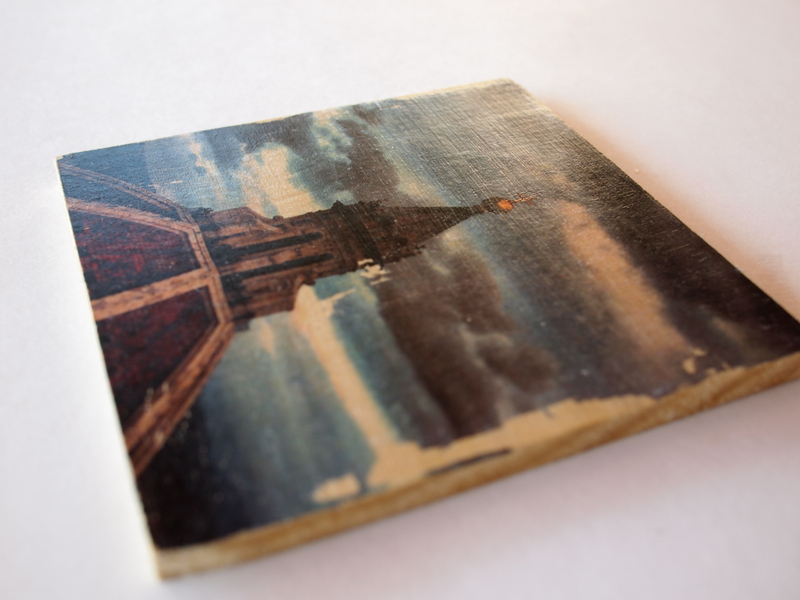 First, choose your favorite Instagram photos that you want to display on your coasters. I selected a bunch of pictures from our wedding and honeymoon to Italy that the wife and I both liked. Import them into some sort of photo editing software like Photoshop, and mirror them all. You need to print them flipped so that when you finally transfer them onto the wood, they come out right-side-up. Next, print them on a laser color printer. If you don’t have access to one, stop by Staples or Kinko’s/Fed Ex. 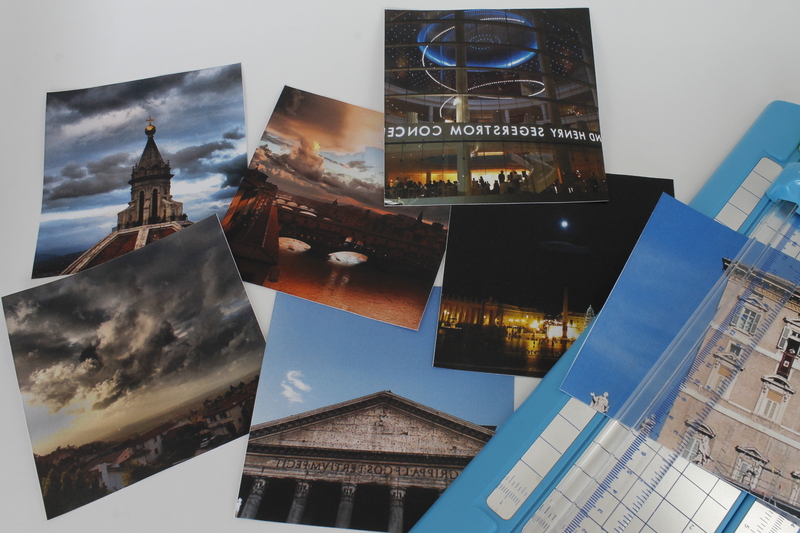 Once you print them out, cut them to size using a paper cutter, or some VERY STEADY HANDS. If you’re like me and still cut like a 3rd grader, use a paper cutter. We picked up some hobby board from Home Depot for the coasters. It’s the perfect thickness and is already pretty smooth. I cut it to size while Tina trimmed all the pictures. Your local craft store may have pre-cut squares if you don’t have access to a saw. A light sanding around the edges and you’re ready to go! Mod Podge. I kept calling it “Modge Podge”. I like my name better. 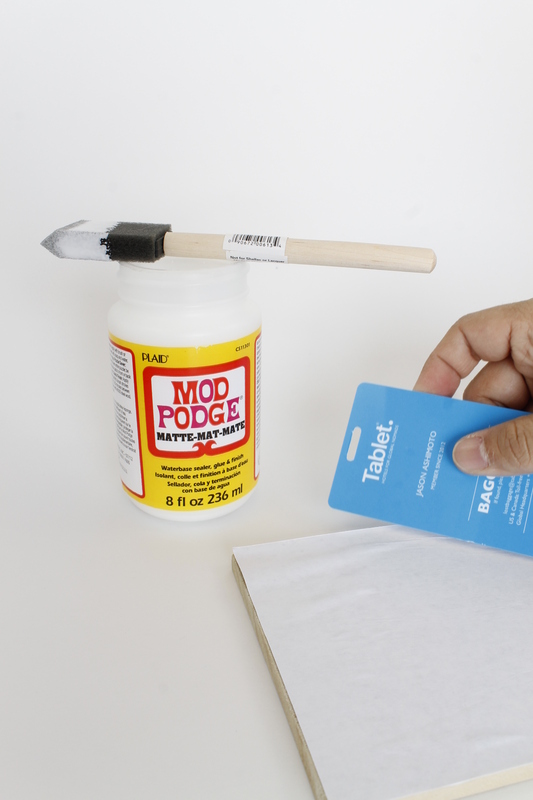 Take your brush and coat the printed side of your pictures with a layer of Mod Podge. Be careful not to soak them too much or the paper will tear, but make sure the entire image is coated. Place them printed-side-down onto the wood squares so they match up as perfectly as possible. 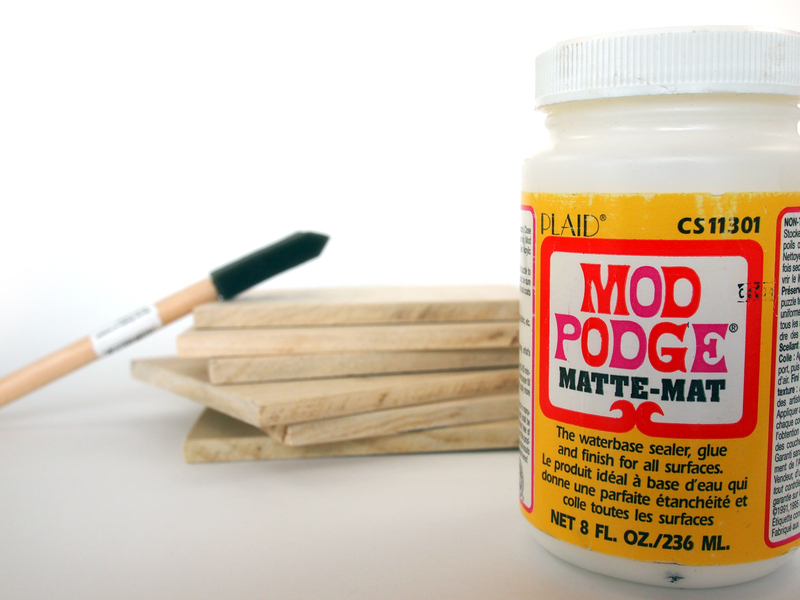 The Mod Podge will act as your glue. If your image hangs over the edge too much, you can trim it with an exacto knife after it dries. Although you SHOULD NOT have an old credit card lying around for ID theft purposes, find something similar like a Starbucks gift card or a luggage tag you don’t need (If you do have an old credit card around, use it for this project, then CUT IT UP, dumbo). Use the card to smooth out the image so there are no air bubbles. Do this quickly before the “podge” sets. Now you have to wait. Let the coasters dry for 1 hour before continuing. After the coasters are dry, take a wet rag and wet the backside of the image. You want to soak the image enough that it’s thoroughly wet, but not enough that you rub off all the work you just did! I would just dab or lightly rub the image with the rag. 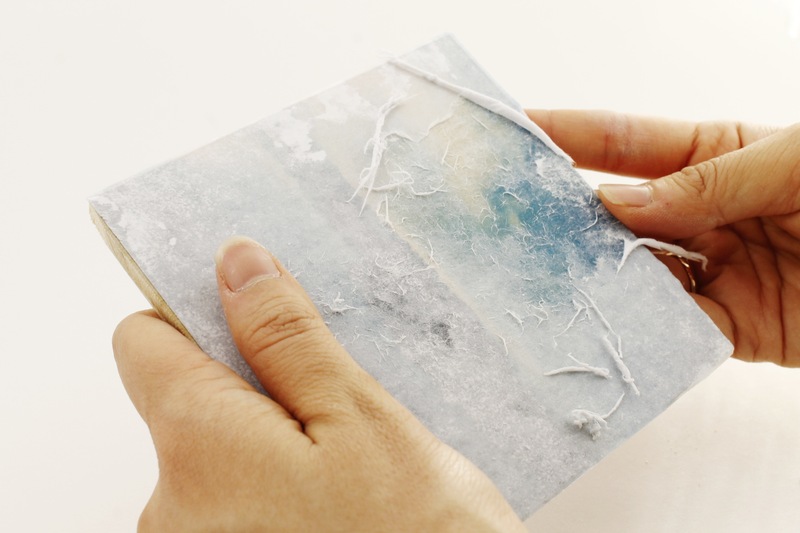 Once the image is wet, you can start using your fingers to gently rub away the white part of the paper. Do you remember when you were in 2nd grade and you coated your hand with Elmer’s school glue, then rubbed it off like a snake shedding its skin? Yeah. Like that. gently rub away the back of the paper. The first layer of paper comes off pretty easily. You will start to see a cloudy version of your beautiful image as you rub away the paper. The next layer is a little more time consuming. It’s a thinner, fuzzier layer that takes patience to carefully remove so that you don’t take off the image that is now imprinted on the wood. 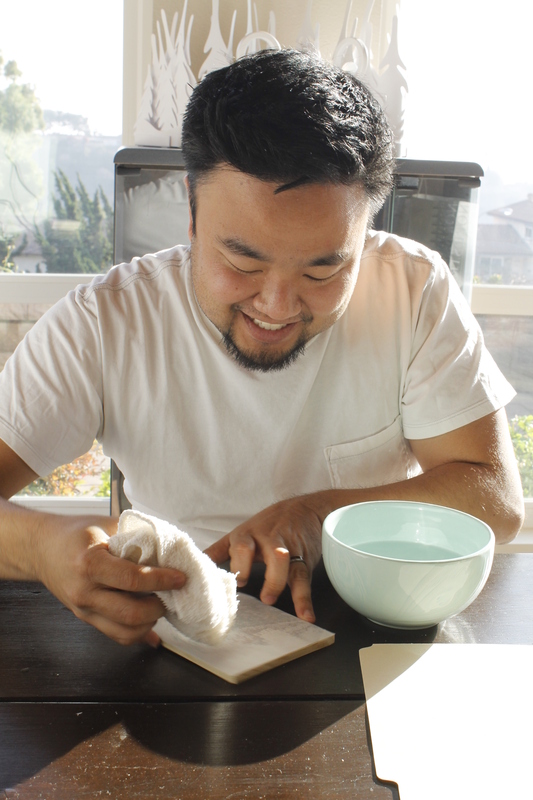 Keep your bowl of water handy, so you can keep the paper wet through this process. You’ll have to be more gentle for this step… and more patient. What we thought would be a quick project turned out to be a little longer when we got to this part. We enlisted my wife to help us rub off the paper, or else we would’ve been here for a lot longer. You’ll soon discover that it’s impossible not to rub off some of the image. It actually adds to the rustic, diy feel to it, so don’t worry if parts of the wood show through. Your image will have a sort of faded, weathered look… very cool! 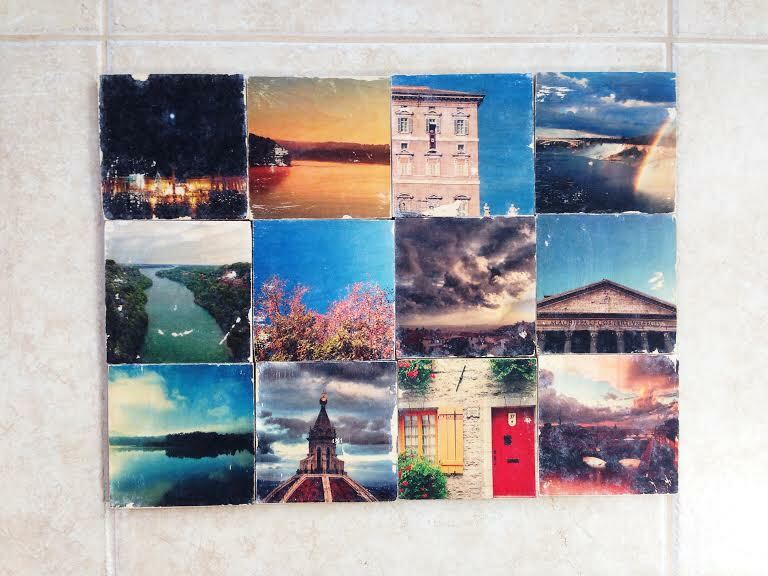 Tina and I put our coasters together for this pic (before the final coat of mod podge). The coasters with bright, contrasting colors turned out the best. Tina’s pic with the red door is one of my favs. 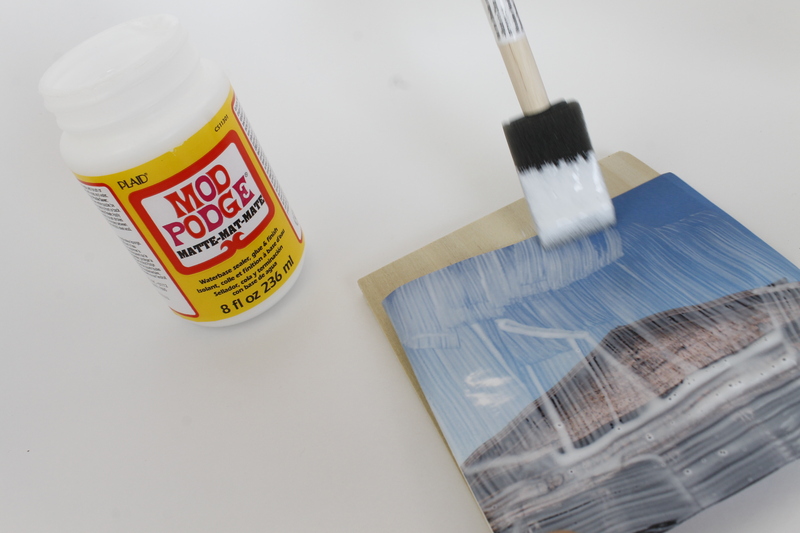 After you’re satisfied with the image on your coaster, let it dry and apply a final coat of “podge” on top. It will help the colors to pop a little more and add a layer of protection! After you let it dry one final time, you’re ready to display them as art work, or use them to rest your drinks on. Invite a couple friends over, grab some cold cokes and beers, and relax by knowing your favorite memories are protecting your coffee table. Cheers! The final coat of Mod Podge really helps to make the colors pop and gives it a nice gloss! 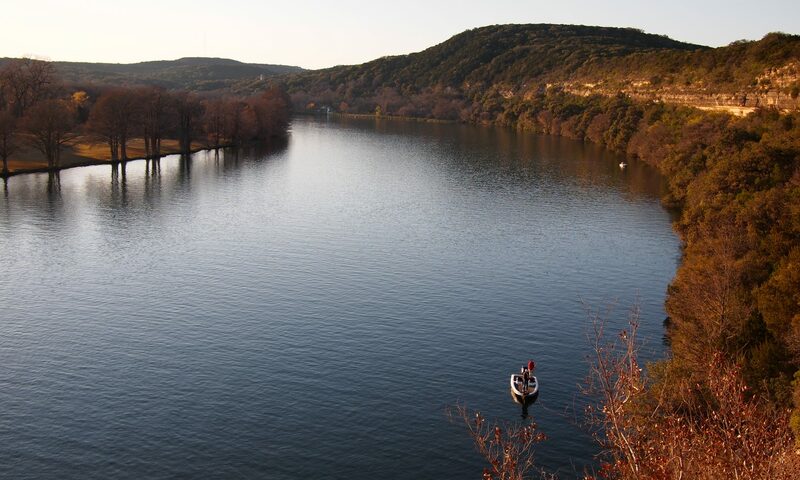 Check out Tina’s blog post for a different perspective on the same project!